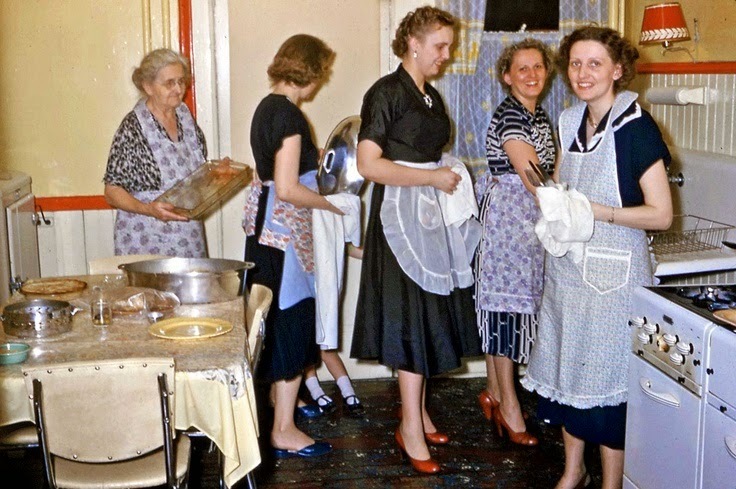 Like many vintage devotees, I have a soft spot for vintage photos. 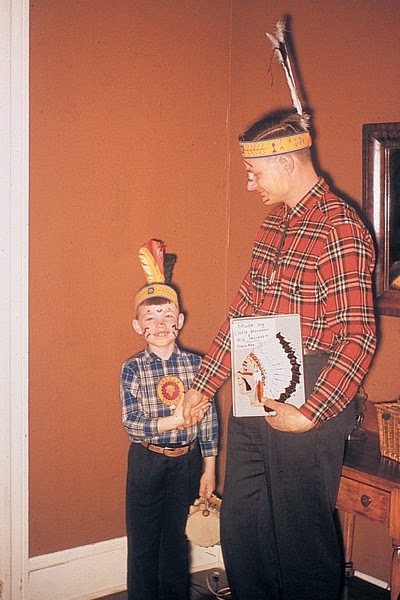 I've always felt that old photos offer a unique window into the past -- a seemingly more realistic one verses the carefully crafted Hollywood films of the time. I love that so many of these photos are at awkward, canted angles or capture unexpected moments -- something we are missing out on in the digital age. 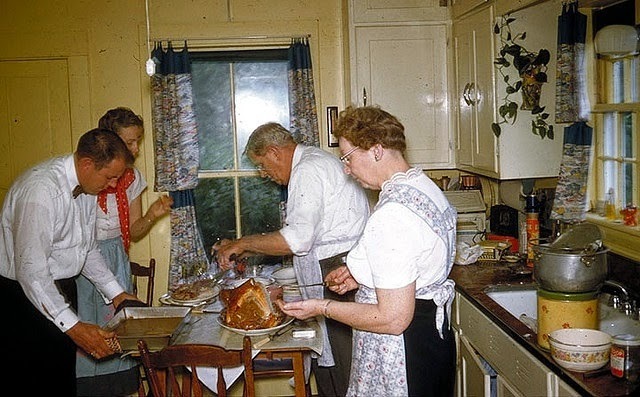 I am also fascinated by the way people lived generations before me. How did they keep their kitchen? 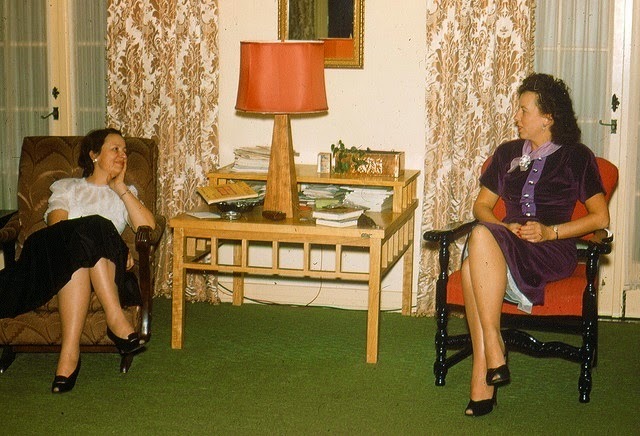 How did they arrange the furniture in their living room? How did they hang their curtains? And all the sweet handwriting. Some of my most prized possessions are vintage photos with my grandma's handwriting on them. Don't get me wrong, I love my digital camera and the camera on my iPhone. The ability to carry around a small, convenient camera with me nearly at all times is amazing. I get to capture special moments no matter when or where I am. But, sometimes I do miss the excitement of waiting to get my film developed from my camera, not knowing what the result would be. 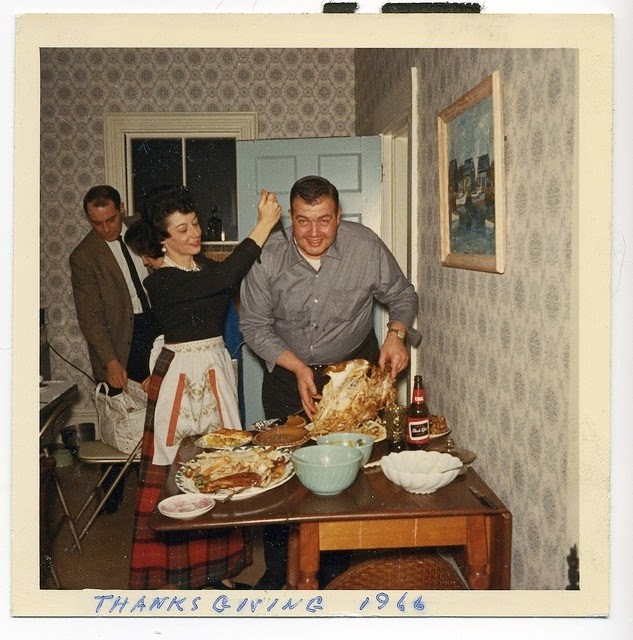 These photos are all from mid 20th century Thanksgivings and can be found on my Vintage Thanksgiving Pinterest board. Thanks for sharing these. It's nice to see the smiles and people working together to make a Thanksgiving special.